Beautiful, comfortable indoor spaces don't just happen by accident, they are carefully planned by interior designers who combine their artistic and technical skills and we are best at it. "Our skilled Interior Designer will produce an interior that is personalised to the client’s taste and serves a functional purpose." Based on the construction specifications and requirements, we design cost-effective design layouts, adhere to established design guidelines and procedures. "We make sure that the project complies with legal requirements, especially health and safety." 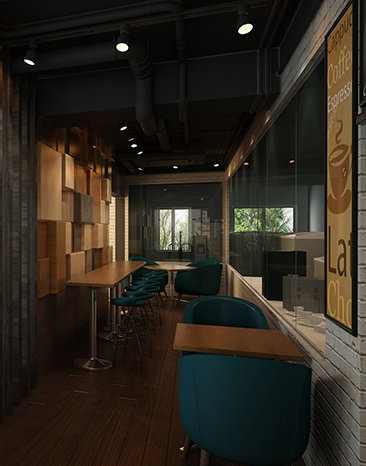 From initial stage of concept planning to the final styling of the site, we plan the project with the budget outline, time schedules, and economical resources. "we review the work progress on daily basis and prepare internal and external reports." 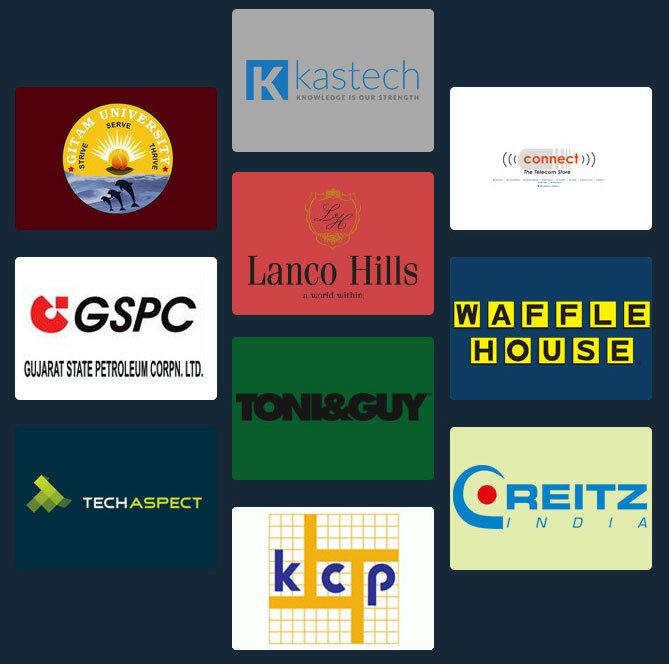 Our group of professionals certified in various fields of interior designing and have provided assistance to countless businesses. 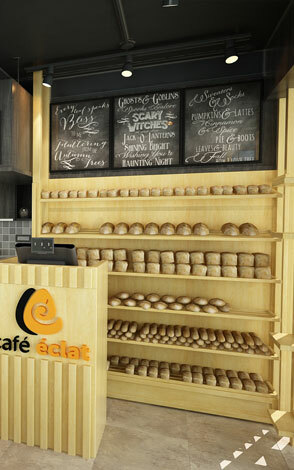 In light of the clear-cut European tendencies, the Café Eclat is a mammoth of beautiful furniture imposing with high kitchen for baking and ice-cream and is more customized for the client with the best experiences for their customers having the experience of some high-class seating with spacious passage areas. 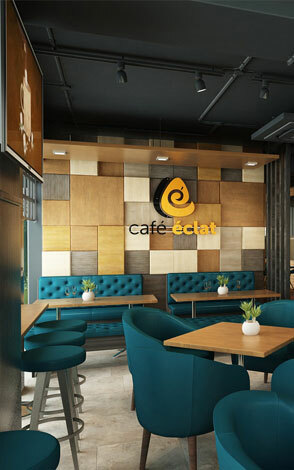 From the get-go, you are greeted with a burst of colors and right quality by nurturing more or less with the same European theme, we have also ensured the clear design for the coffee shop without any confusion. Our best client who believed in us and had patience till the execution. Here’s what our honoured customer says. 21 Extra with the decades endeavour along with the rapid evolution of the requirements, we coordinate the concept and the reality. We are constantly striving to create the highly advanced exemplary work integrating the ideas, shapes, and colour with space.